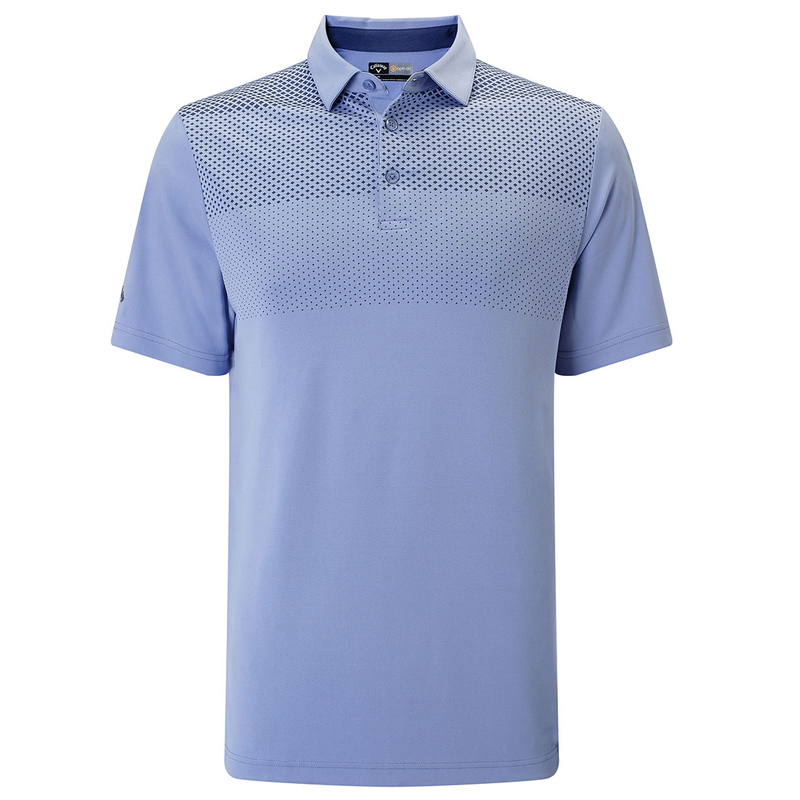 Keep up with the demands of the golf game, with this super jacquard graduated print polo shirt from Callaway Golf. This shirt has been constructed with a stretch material, with Opti-Dri technology fabric which draws moisture away from the body to keep you dry and less distracted as you play the game of golf. 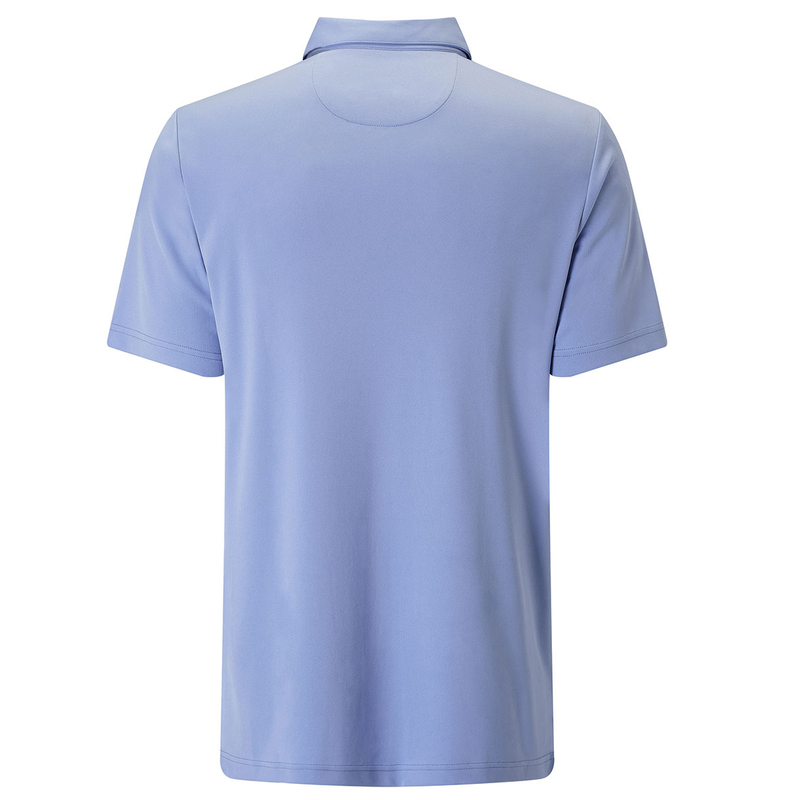 For even more performance the shirt features UV Repel, which has been designed to keep you safe from harmful rays on the golf course.